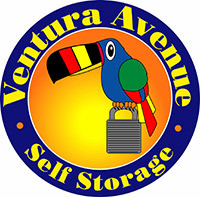 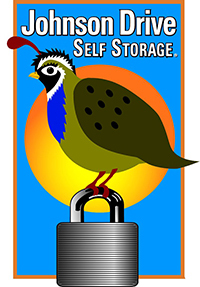 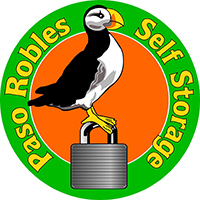 Welcome to Ventura Avenue Self Storage! 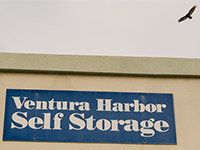 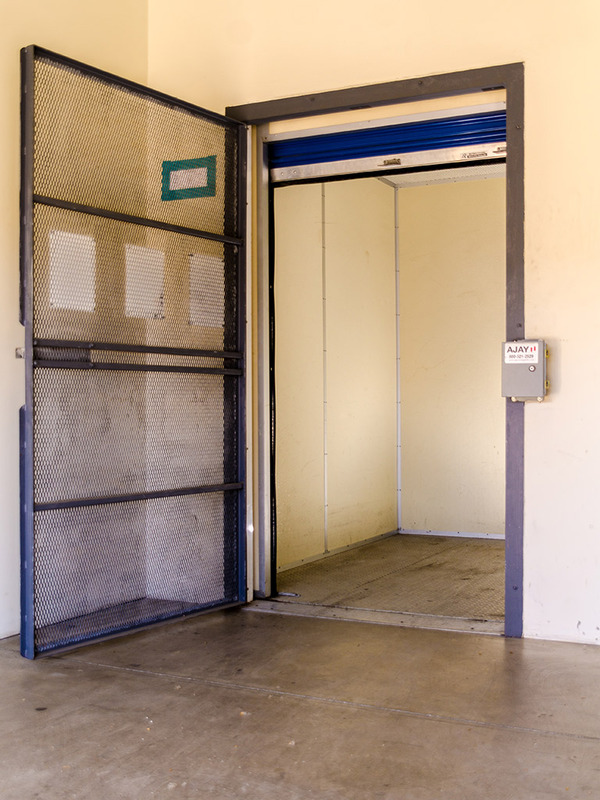 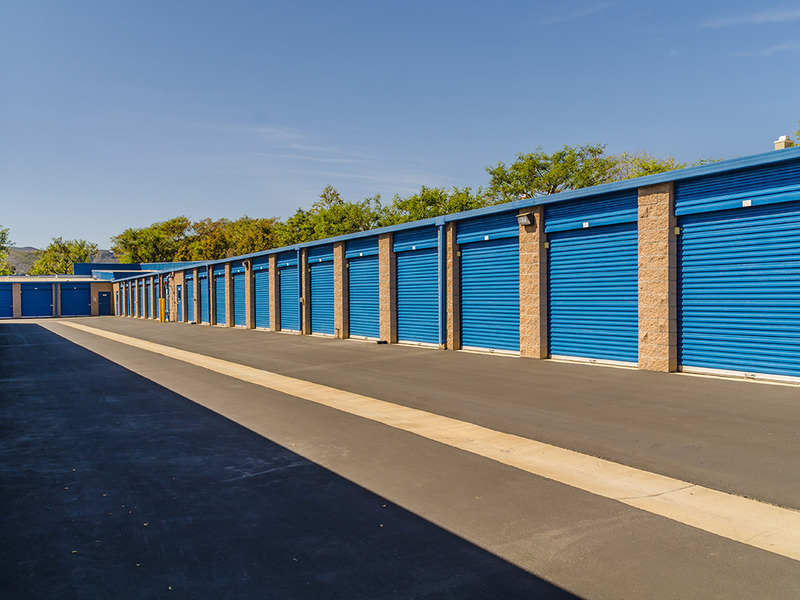 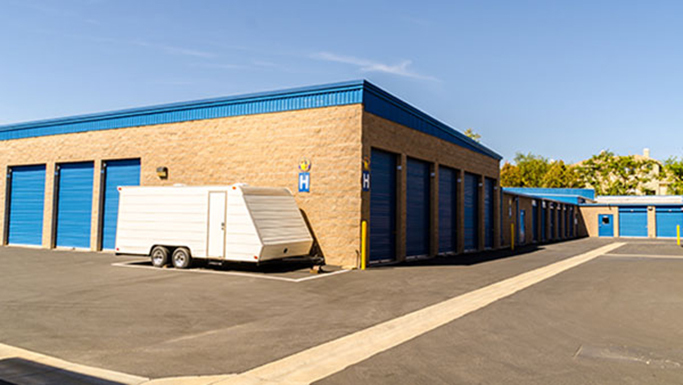 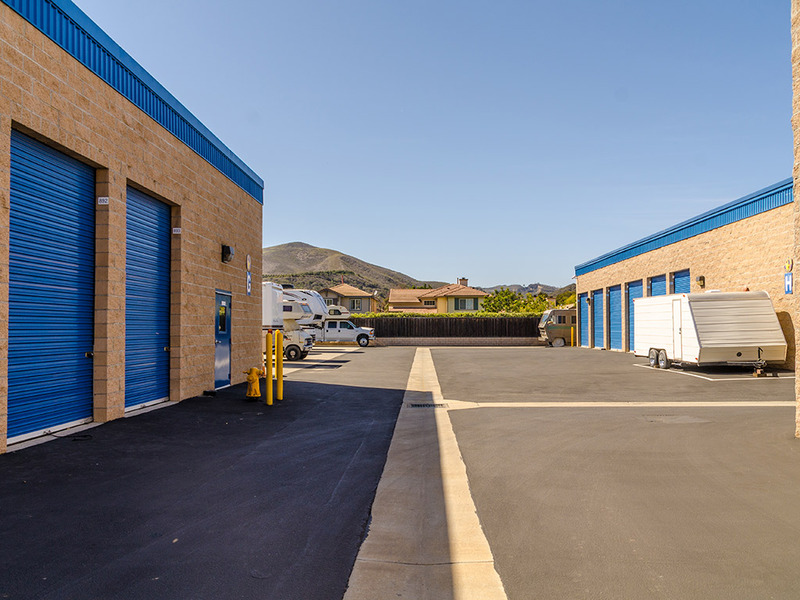 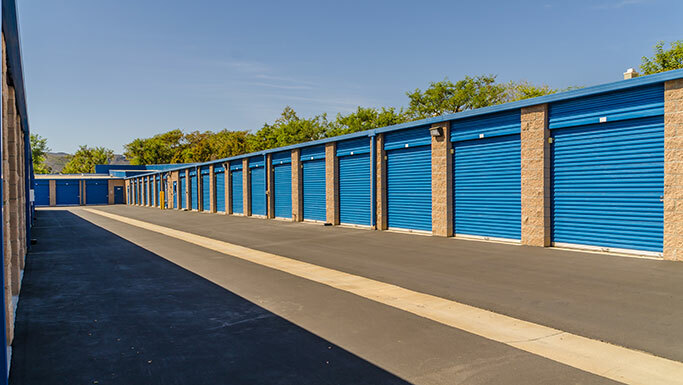 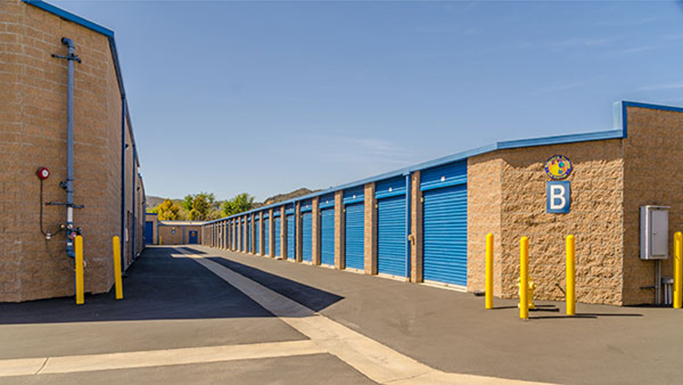 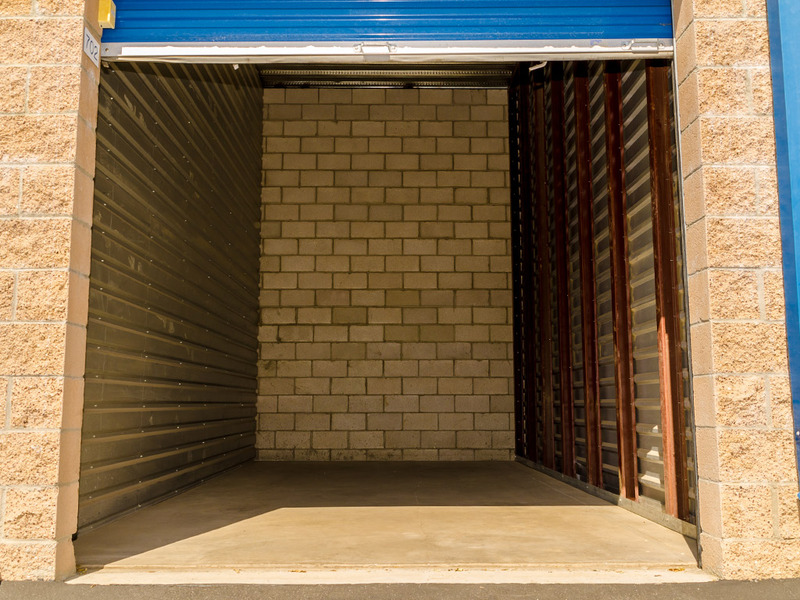 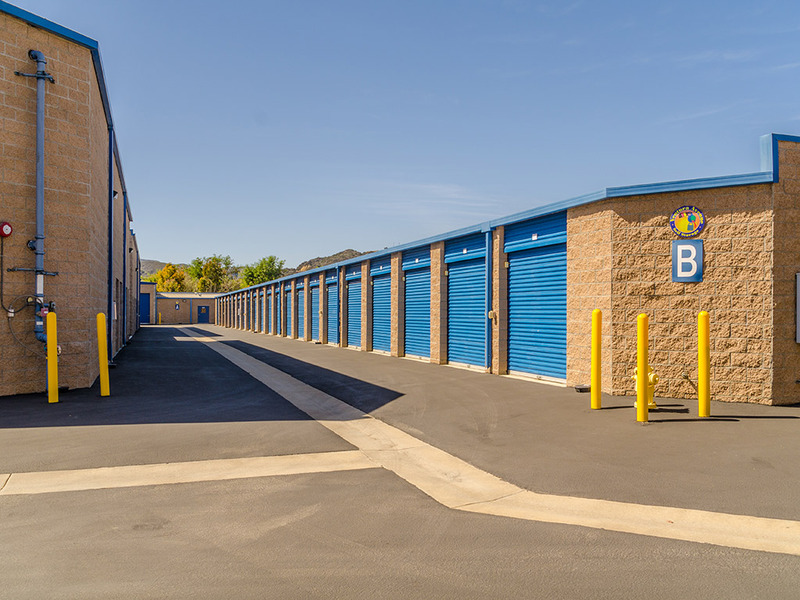 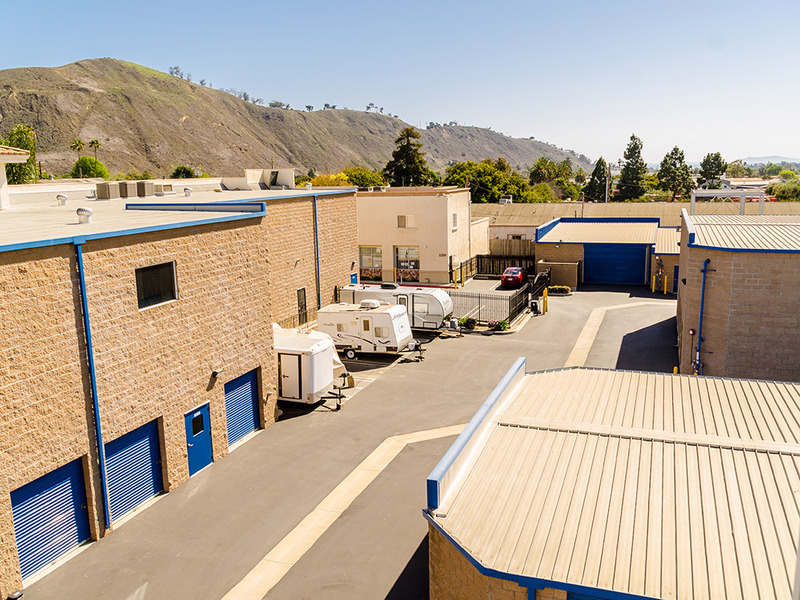 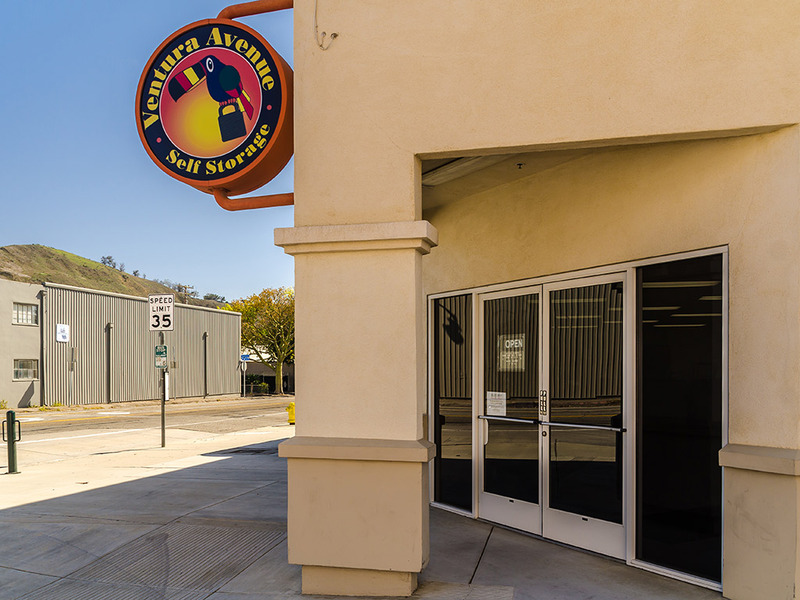 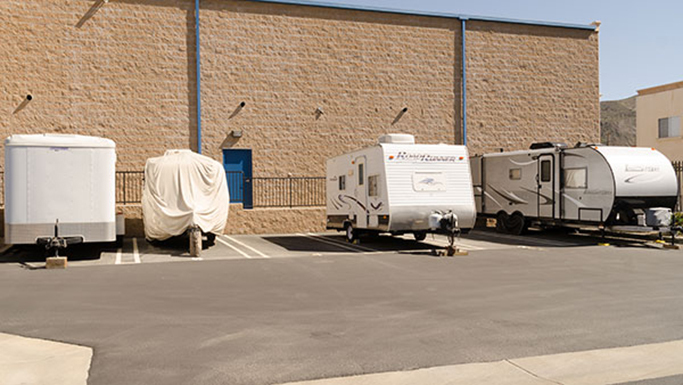 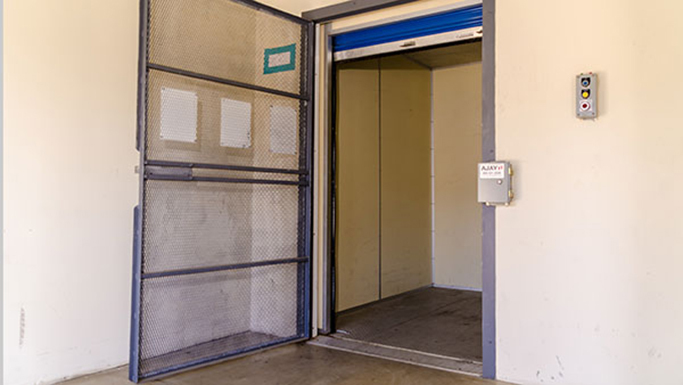 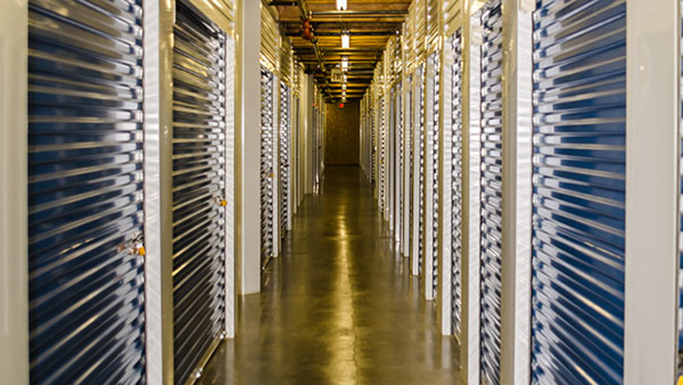 Secure, convenient and clean, Ventura Avenue Self Storage takes the stress out of safeguarding your belongings, whether you’re looking for temporary or long-term storage. 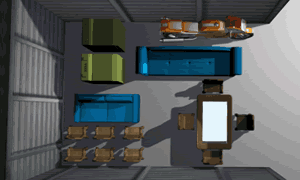 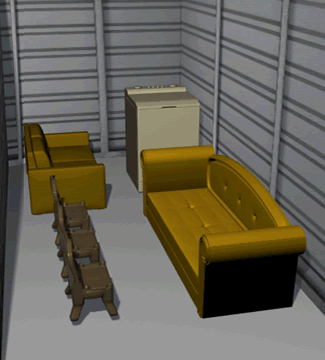 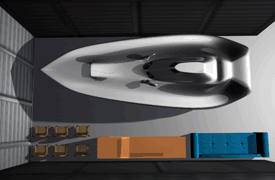 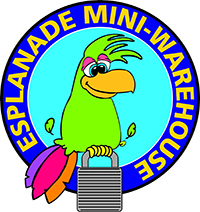 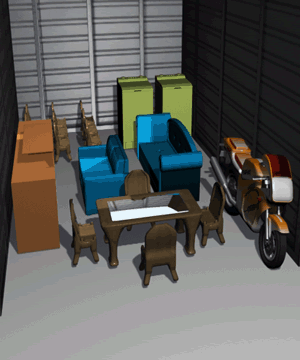 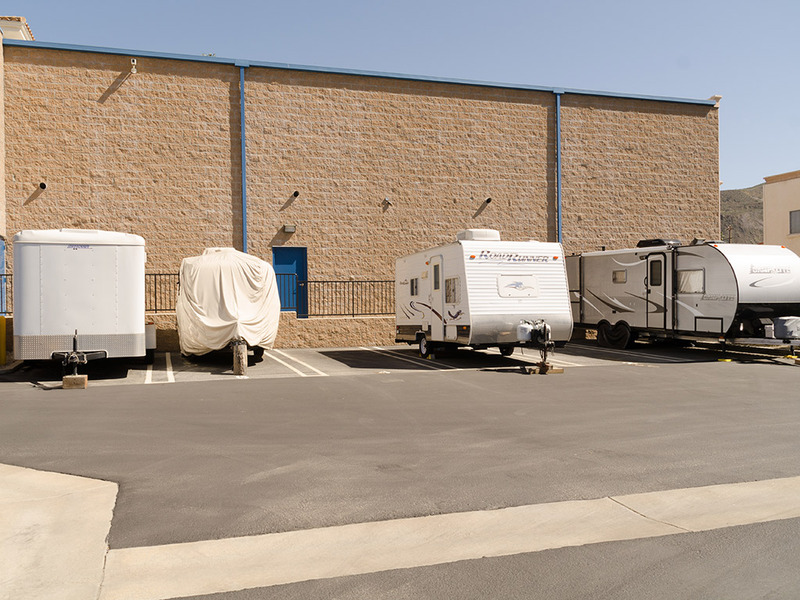 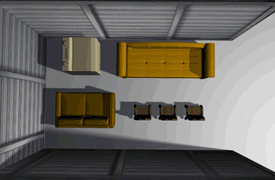 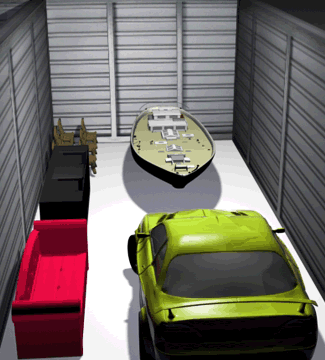 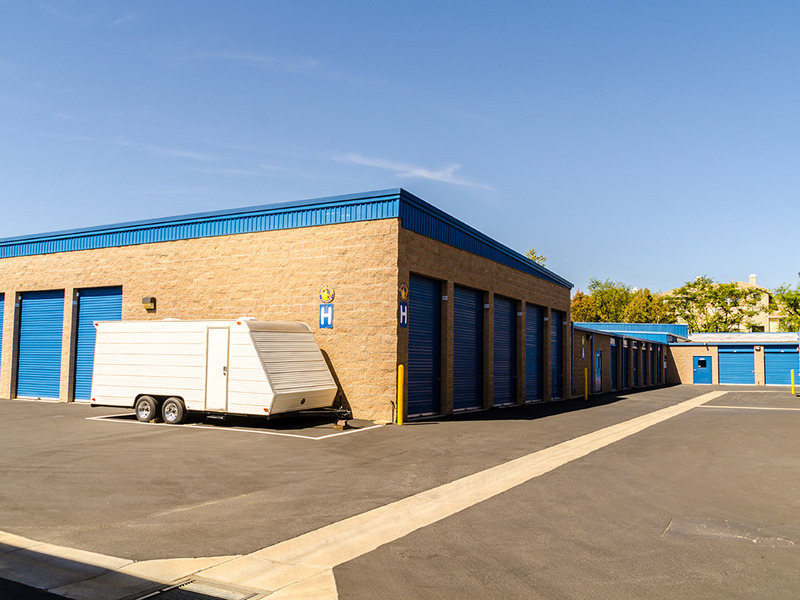 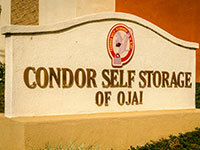 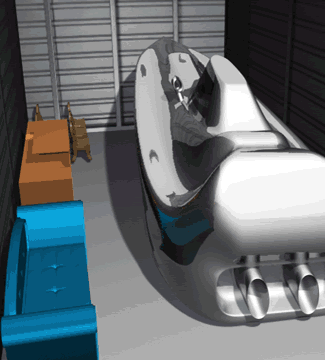 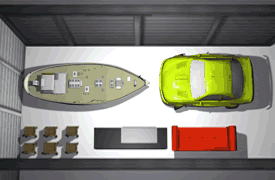 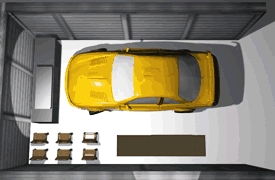 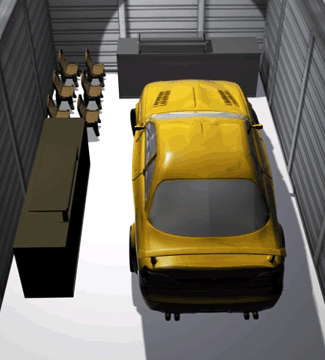 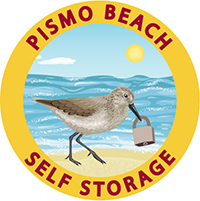 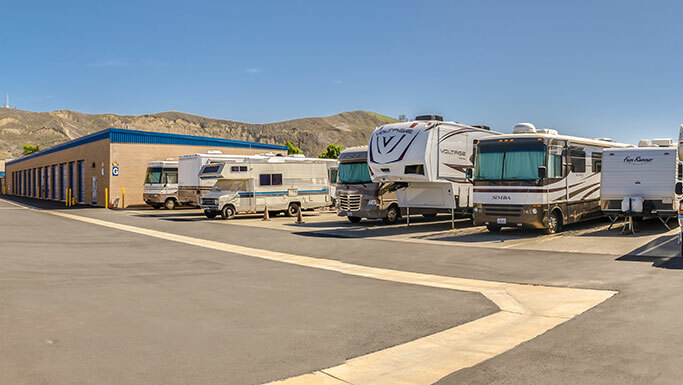 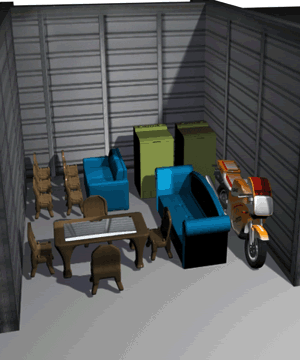 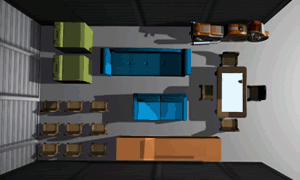 Featuring 693 storage units and 17 RV parking spaces, we have exactly what you need, whether it’s a compact 5’ x 10’ units or a unit large enough for boat or car storage. 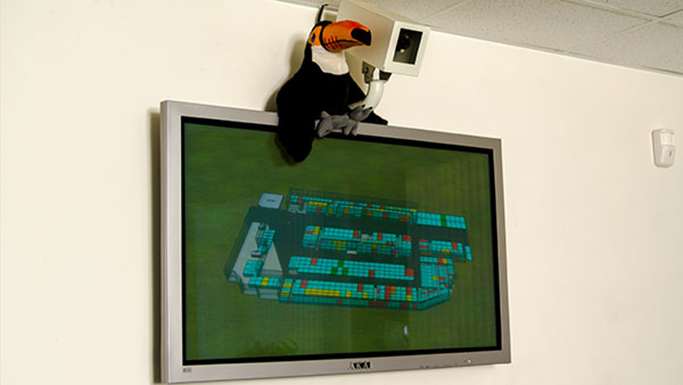 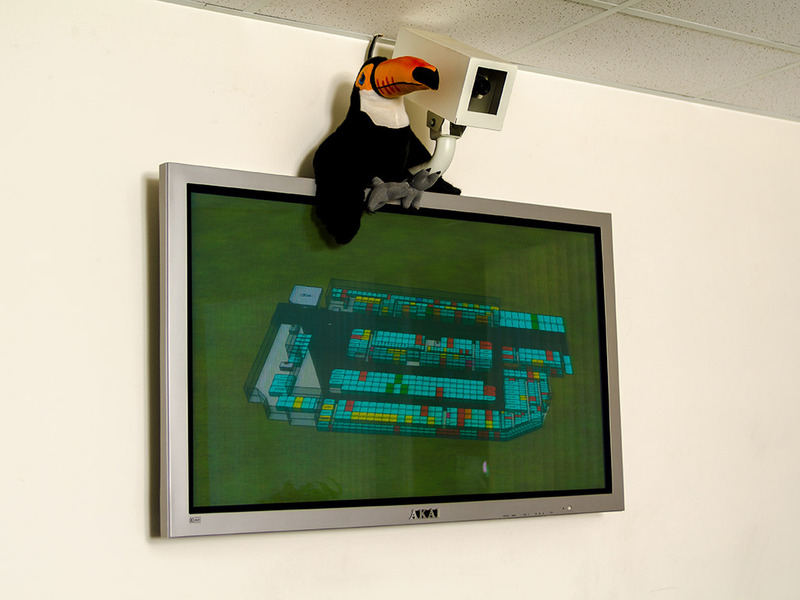 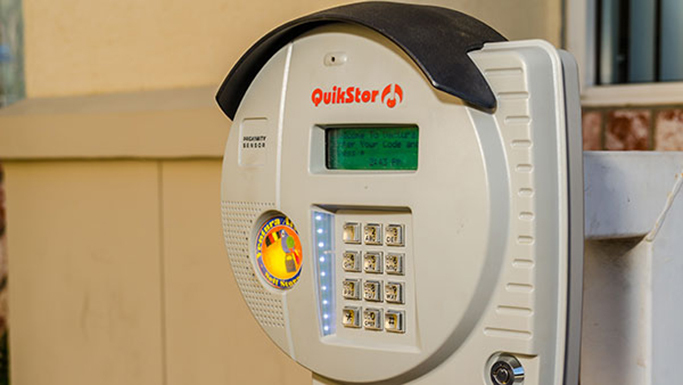 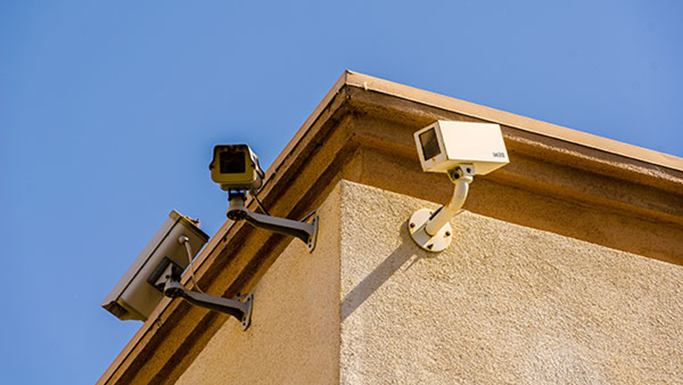 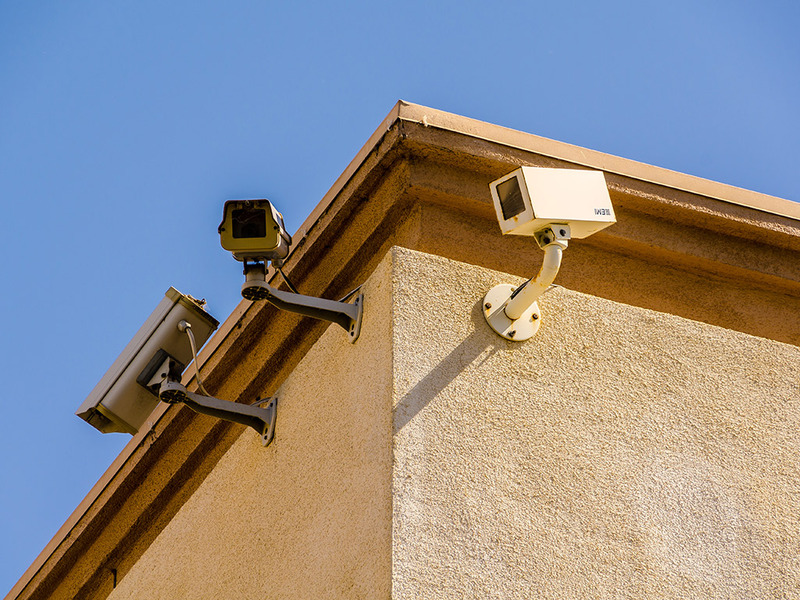 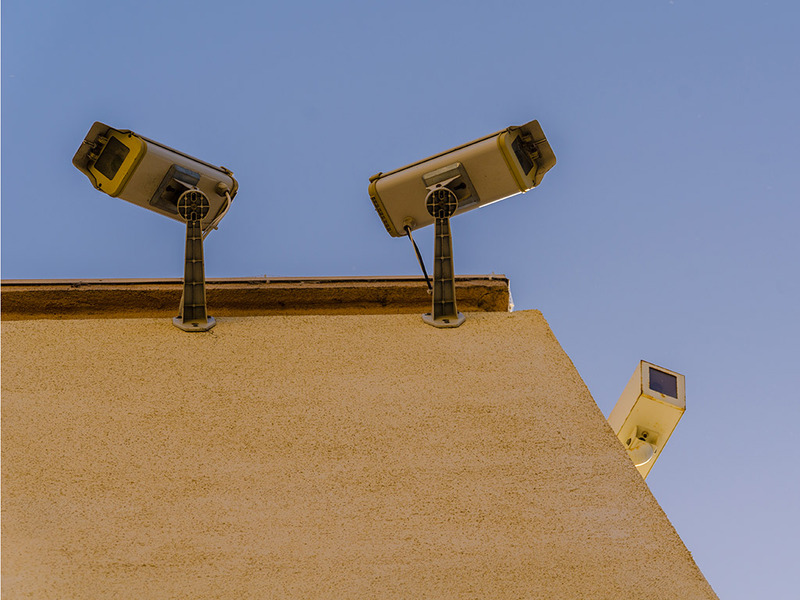 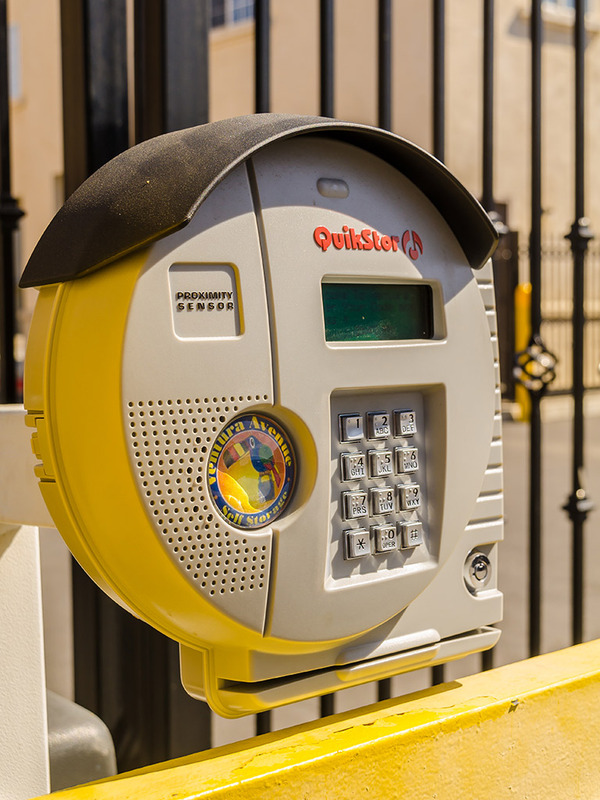 State-of-the-art site video surveillance, individual unit burglar alarms and fire sprinklers, plus personal gate codes help keep your things safe and secure. 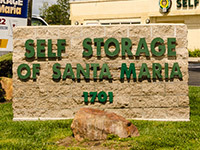 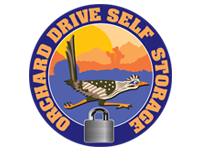 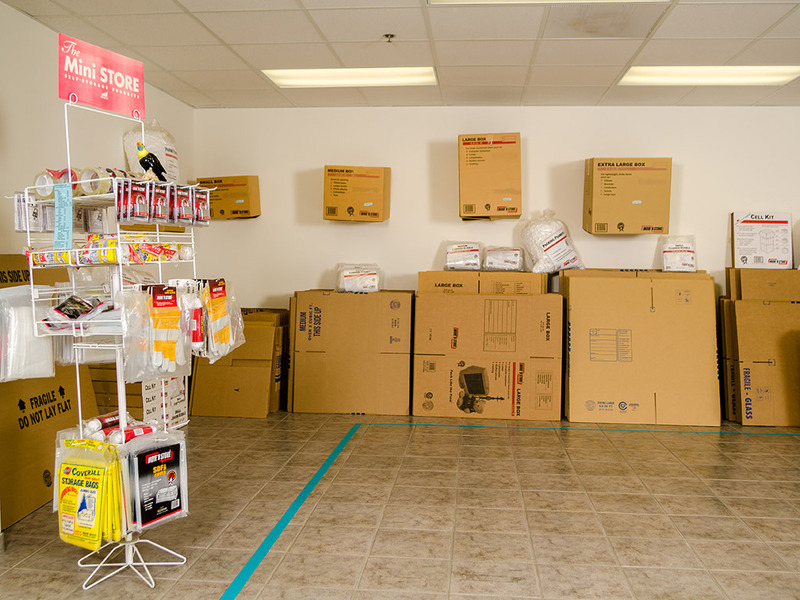 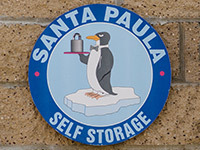 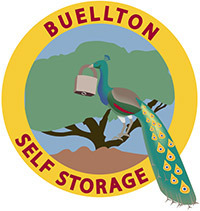 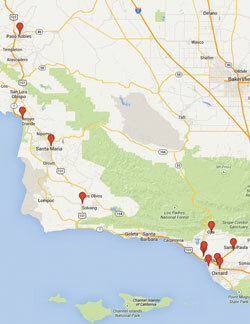 Our friendly and knowledgeable staff always goes the extra mile, making us your best choice for storage in Ventura.